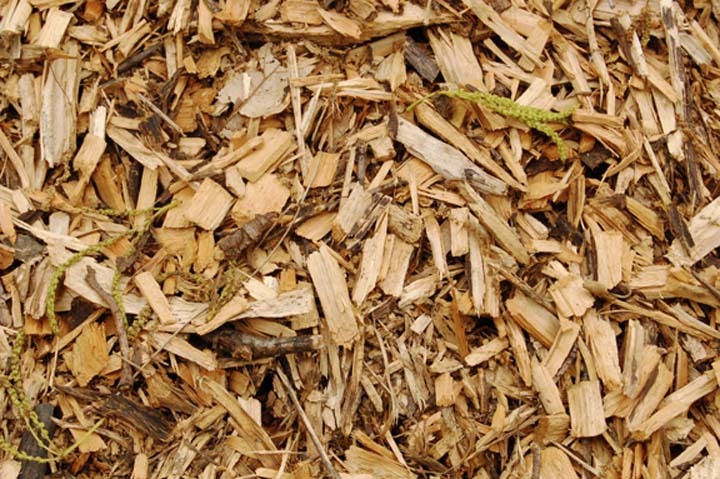 Pope's Mulch, Dirt & Sand, in La Vergne, TN, is the area’s premier provider of mulch, sand, dirt and gravel since 1987. 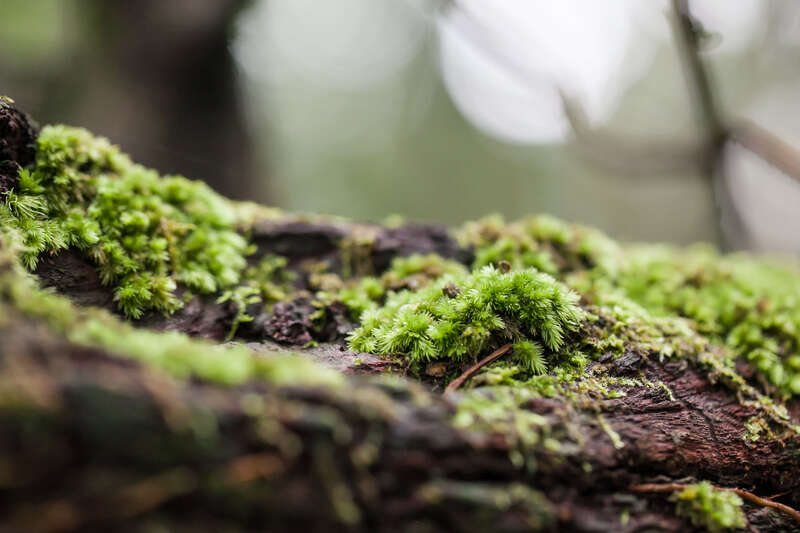 We serve all of La Vergne, Murfreesboro and the surrounding areas. 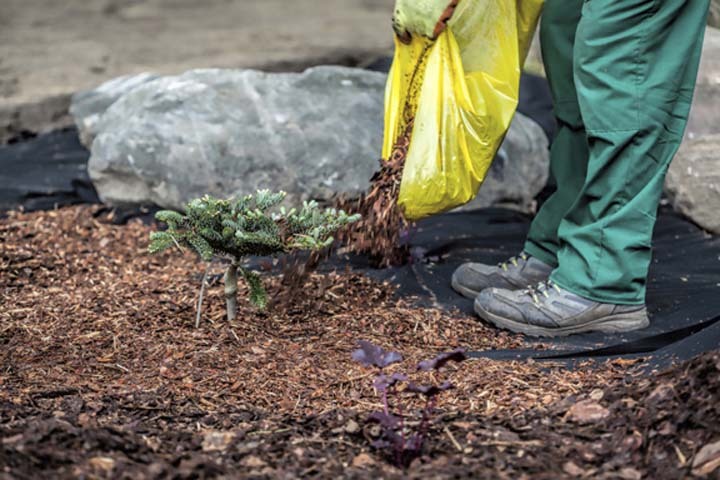 We offer delivery, placement and 24 hour-service on mulch, dirt, sand, gravel and more. 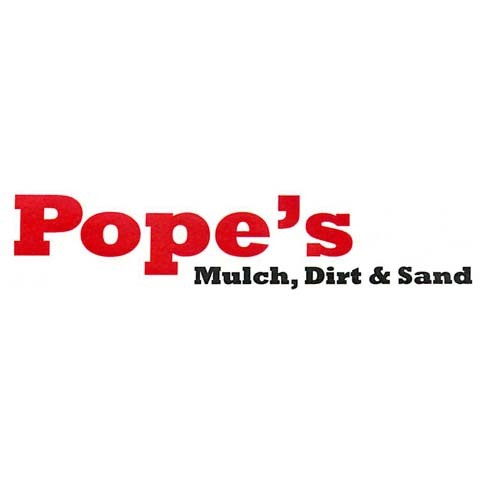 Contact Pope's Mulch, Dirt & Sand, in La Vergne for more information. Please call ahead to confirm operating hours. Established in 1987. 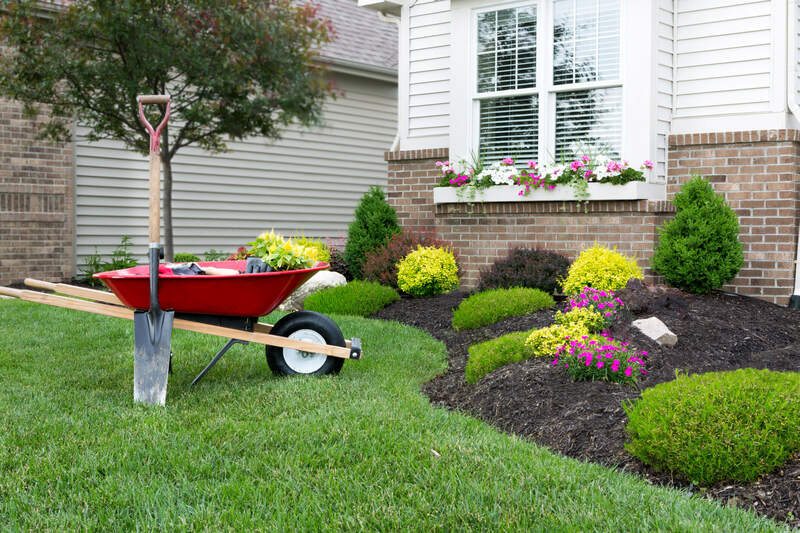 Pope's Mulch, Dirt & Sand is proud to serve our local area which includes La Vergne, Smyrna, Murfreesboro, and Antioch. 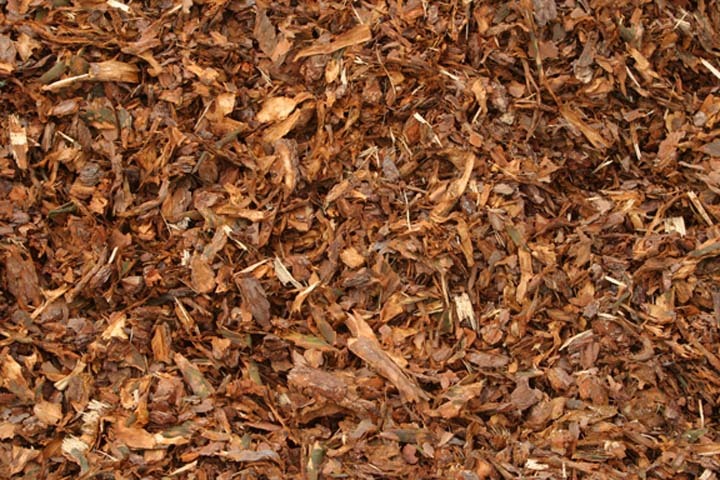 We specialize in Mulch, Dirt, Sand, Gravel, and Bobcat Equipment and Track Hoe since 1987.